Holland Memory Game - Games - Toys - The Dutch Shop LLC your store for Dutch groceries. 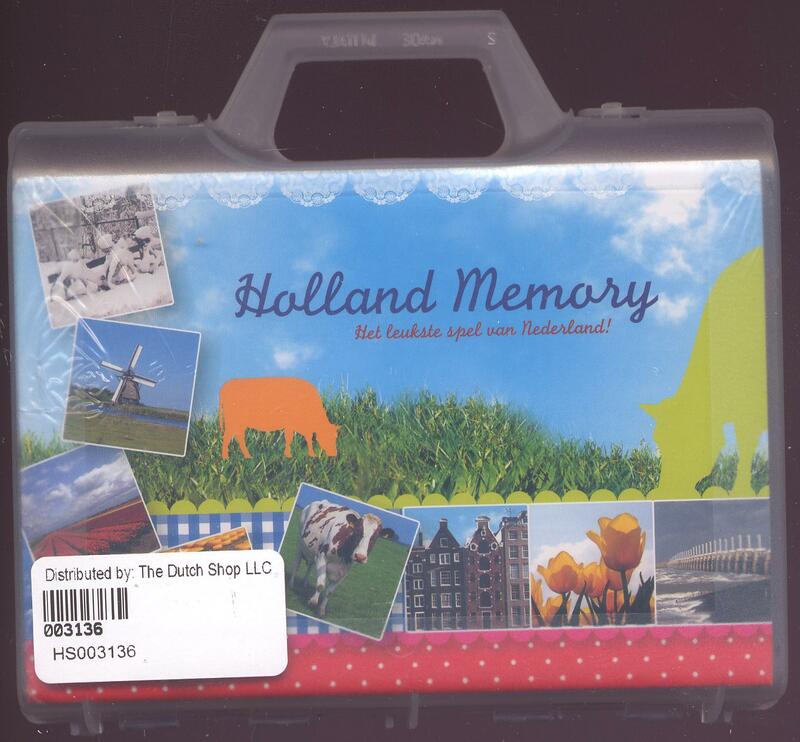 Holland memory game. Matching game with pictures of Holland scenery.